▸ The gist: SMILE Community Action Agency remains in a state of utter chaos. With Williams at the helm, the agency last year lost $14 million in federal funding to operate Head Start and Early Head Start learning classes in Iberia, Lafayette and St. Martin parishes. A cloud of controversy has hovered over Williams since his time as a city-parish councilman. Williams has been SMILE CEO since January 2017. Actually, his appointment was finalized legally in April 2017, after two false starts, including a tie vote that was recorded in the minutes as a win for Williams and votes being cast over the telephone, which is not allowed under Louisiana’s open meetings law. ▸ The latest? The beleaguered agency’s problems only worsened under Williams’ leadership. Williams has been on indefinite leave (he says medical leave) since late May, a month after the abrupt resignation of SMILE employee RoxAnne Chaisson-Pitre, who served as personnel director, equal opportunity officer and interim human resources director over the course of 13 years. In a letter to Williams, Chaisson-Pitre alleges “an environment of harassment and hostility” at SMILE. Now another employee is threatening to sue the agency, according to The Advertiser. ▸ Why we shouldn’t even be here. How in the world someone with Williams’ background came to head a nonprofit that gets federal funding is a head-scratcher. 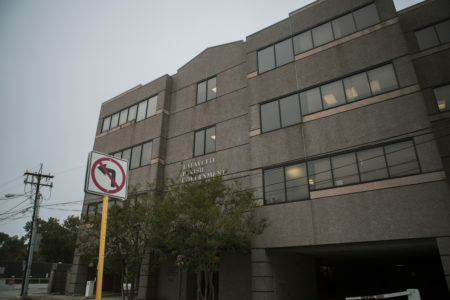 A 2010 investigation by The Independent found Williams carrying a herculean workload ­— holding down full-time posts at UL Lafayette ($41,000 annually plus $2,000 each spring and fall for teaching night class) and as a contract worker for the Lafayette Housing Authority ($76,960 annually plus up to $600 monthly car allowance). He also had a $65,000 contract with SMILE at the time. Amid allegations of corruption within the LHA’s housing assistance program where he worked, he was fired from his job. He then sued, claiming he hadn’t been properly notified. He was awarded $30,000 (to go away). 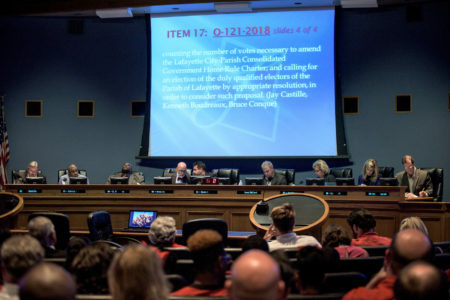 There’s a lot to do before 2020, when the City-Parish Council splits into separate bodies. The 15-20 person committee, featuring citizen and government reps, will tackle the thornier issues stemming from the change. If PAR’s too lengthy and haiku’s too short, this guide’s for you. 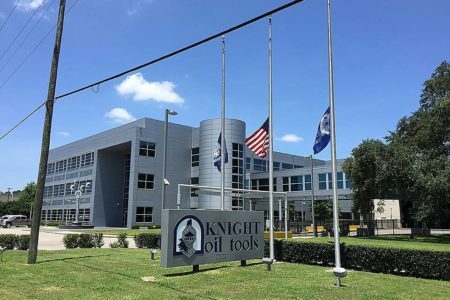 The gist: Leaving the courthouse Wednesday, the consensus among observers was that former Knight Oil Tools CEO Mark Knight would trade in his affluent lifestyle for the confines of the Lafayette Parish Correctional Center on Feb. 15. But there’s a catch.